To meet the SDGs we need everyone to take action. The UN SDG Action Awards recognize individuals, civil society organizations, subnational governments, foundations, networks, and private sector leaders who are advancing the global movement for the Sustainable Development Goals in the most transformative, impactful and innovative way. From more than 2000 applications from 142 countries, 3 finalists have been selected for each of the 7 categories: mobilizer, storyteller, campaigner, connector, visualizer, includer and creative. Now a judging panel of over 20 experts will select one winner per category and you can support your favourites for the People’s Choice Award. 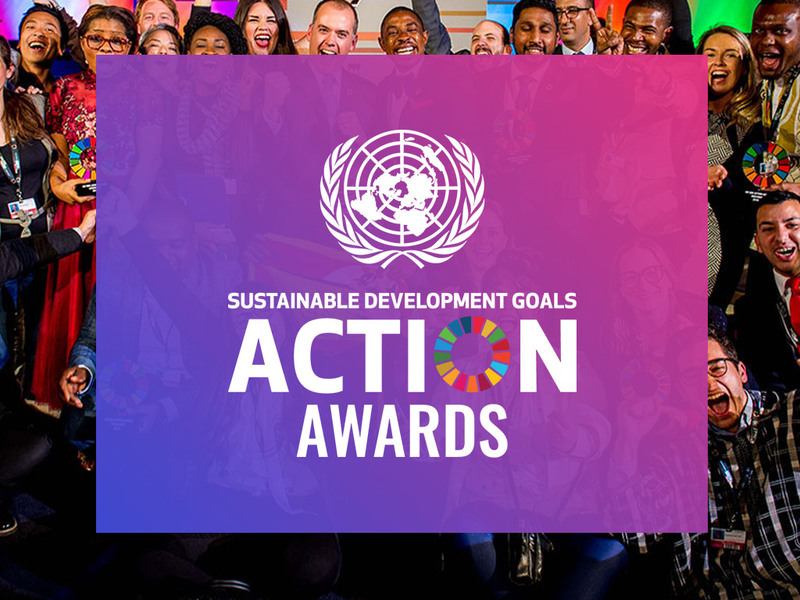 Join the excitement and watch the winners receive their prize at a breathtaking Awards Ceremony on 2 May at 18:00 CET, at the SDG Global Festival of Action.